In view of the newest decisions on the so-called „EU Top Jobs” it’s good to know what does it mean to become the President of the European Council, what are its responsibilities and powers. The media around Europe tends to omit important facts, focusing only on brief descriptions. If you look for the information on the European Council, read it carefully and everything will become clear to you. It is important to emphasize that it was the Treaty of Lisbon that granted an official status of EU institution to the European Council on December 1, 2009. From that moment it is one of the seven institutions. But granting an official/formal status of EU institution wasn’t the last change introduced by the Lisbon Treaty. The second, maybe more important was the extension of the existing competences of the European Council and the creation of the office of the President of the European Council. Before, the Head of State which country was currently holding the Presidency was at the same time the President of EU Council. 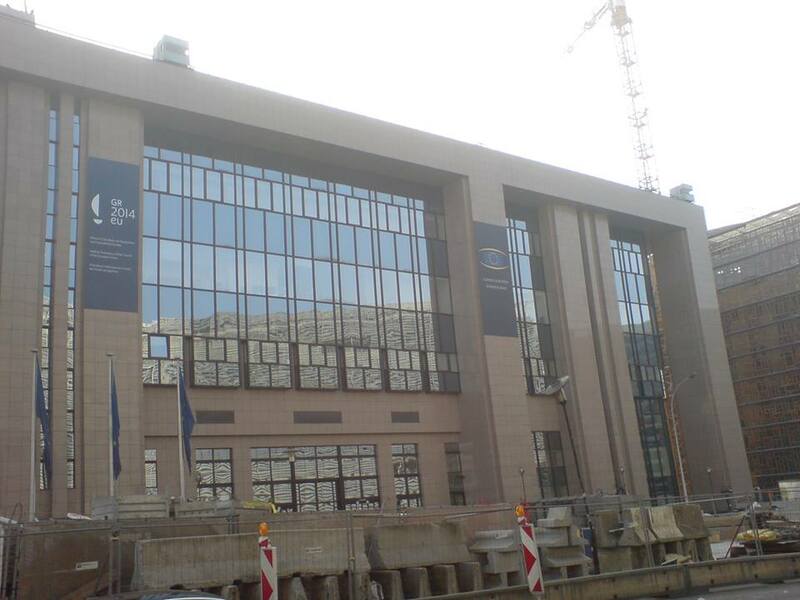 For many years the European Council didn’t have headquarters, its meetings were held in Justus Lipsius building(Brussels), the same in which the Council of the EU meets. Now it will change due to the reconstruction works of the Bloc A of the Residence Palace in Brussels, known also as the Europa Building. 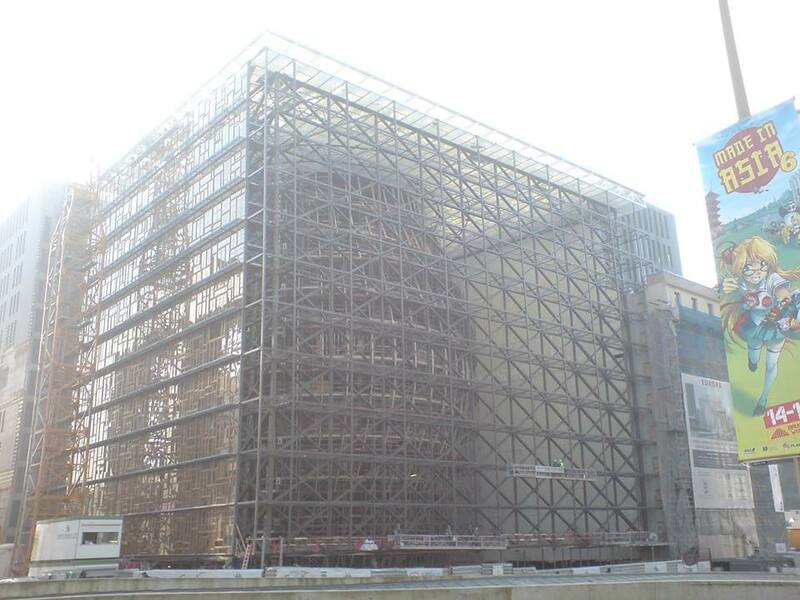 It is going to be the headquarters of the European Council in 2015. The main role of this EU institution is to define political direction and priorities for the EU as a whole. 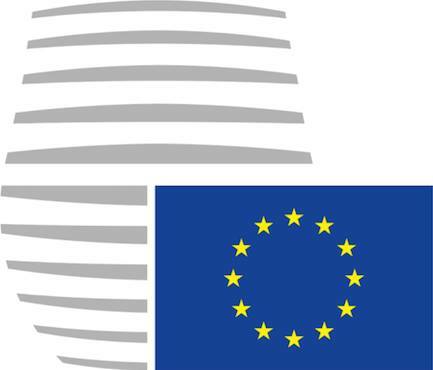 Members of the European Council are Heads of State or Government from each Member State, plus the President of the European Council and the President of the Commission. The High Representative of the Union for Foreign Affairs and Security Policy can also take part in the meetings. It does not adopt legislation, however it issues conclusions after each meeting, reflecting the main discussed issues, decisions taken and identifying major problems to be dealt with by the Council. The European Council may also invite the European Commission to come forward with proposals for the Union. European Council meetings( also named as “summits”) take place at least twice every six months but when the situation requires it may convene special meetings, addressing urgent issues(i.e. Ukraine case). During the meetings EU leaders decide on the priorities of the Union by consensus. Qualified majority applies in the appointment of the Commission and the High Representative, as well as the election of the President of the European Council. It is important to emphasize that when it decides by vote, only Heads of State or Government may cast a vote. A person who coordinates the work of the European Council is its President, responsible for convening and chairing each meeting, but also drive forward the work of this EU institution. He or she is presenting a report to the European Parliament after each meeting. The first President of the European Council is Herman Van Rompuy, elected in 2009 and then re-elected for a second term. On August 30, EU leaders decided that his successor will be a Polish Prime Minister, Donald Tusk who will take the office on December 1, 2014. One of his main tasks will to represent the European Union to the outside world together with the High Representative and the President of the European Commission. Being the President means also being a President of all EU summits. It’s about all EU Member States whose currency is the euro. The co called “Euro summits” are being held to discuss the governance of the euro area, but also major economic reforms. 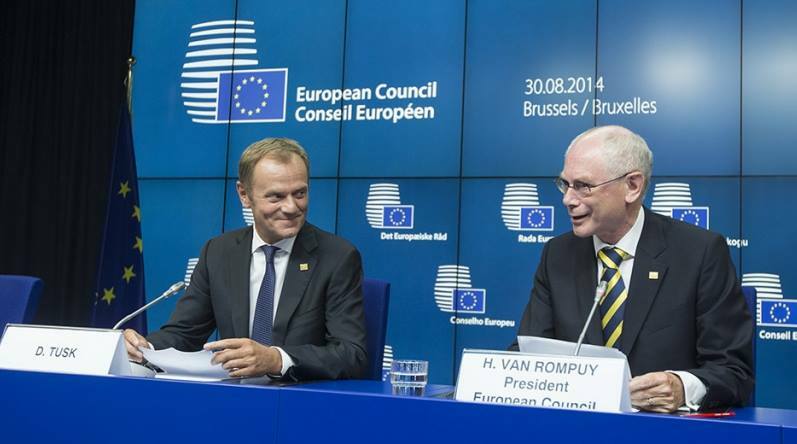 The term of office of the President of the European Council is 2,5 years, renewable once – as it happened with Herman Van Rompuy, who has been re-elected in 2012. The Council of Europe – Created in 1949 to protect human rights; currently it has 47 members, including all EU countries. It’s important to remember that it is not an EU institution! 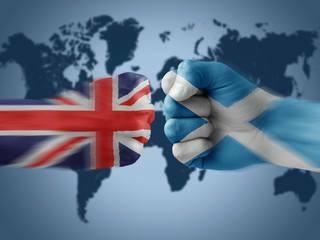 This week the citizens of Scotland are going to decide about sovereignty in regard to the United Kingdom. Over 300-year union history among England, Wales and Northern Ireland can be stopped after Scottish independence referendum that is to be held 18th September 2014. The request about such vote Scottish Parliament passed 14th November 2013. The total amount of eligible for voting is 4.28 million Scottish citizens. Every person who is over 16 year old has right to vote according to conscience and believes. The question will be following: “Should Scotland be an independent country?”. In order to pass referendum the simple majority of positive answers is needed. The most important change, visible for everyone, will be state autonomy. Queen Elizabeth II will continue to be a head of the state but politically and lawfully Scottish Parliament will have a wider area of possibilities and responsibilities. Separate country will emphasize the identity of its citizens and, according to Scottish National Party, allow to thrive economically, politically and socially. In the past, all these three areas were suppressed by the union with neighboring countries, especially by England. Now politicians from supporting parties, including Scottish Prime Minister – Alex Salmond, say that economic development is possible due to several reasons. Among them are: the gasoline resources, fishing, worldwide production of whisky as well as investment and development of production of green energy, such as wind farms. But still political aspect seems to be the most important. An independence would create new, own and separate in decision making process Scottish government. From social point of view, Scotland would gain an opportunity to express its history and culture that previously were mixed with British identity. If the result of the referendum will be positive, and Scotland will become fully independent country, it may cause a significant turn in other regions of the European Union. “Small” change on the map of Europe can lead to serious changes in behaviors of other nations which for many years have fought for independence and own territory. One of them are Catalans who still are dependent on Spain. Although, the independence movement has some followers, there are some people who think that such change would destroy Scotland. Being a part of the United Kingdom ensures safety on a world scene. The power of Great Britain is enough to influence crucial decision in organisations like NATO or United Nations. If Scotland will detach form the United Kingdom, it would lose fundamental status of GB in United Nations Security Council. Separately Scotland would have no chance to attain such high position. What is more, another question can be asked. Whether Scotland will become a new EU Member automatically? How the structure of the EU will change when the new order on British Isles is established? For these and many more very complicated questions the European Commission will have to find proper answers.